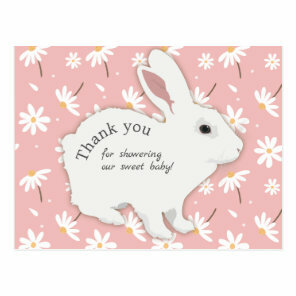 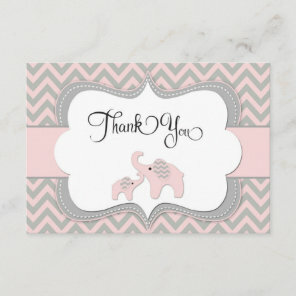 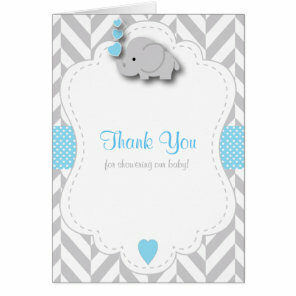 Send a card to your baby shower guests and say a big thank you! 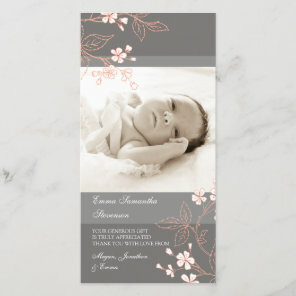 Choose a design and personalise with your own images and text. 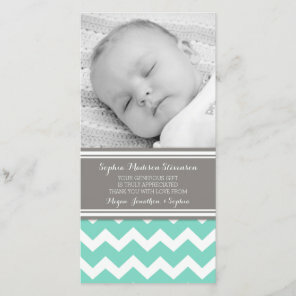 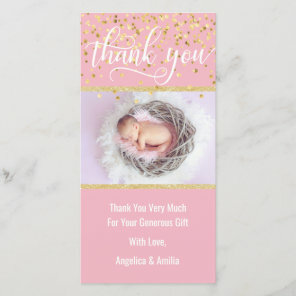 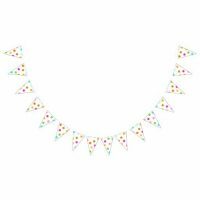 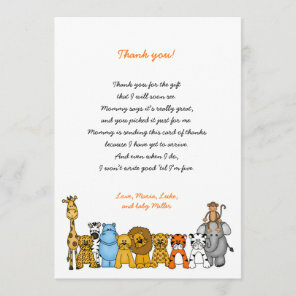 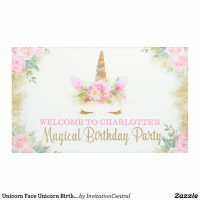 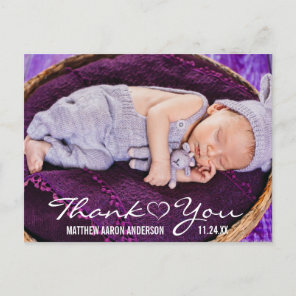 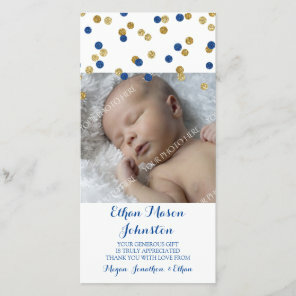 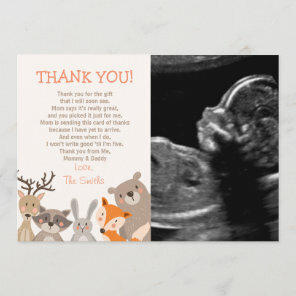 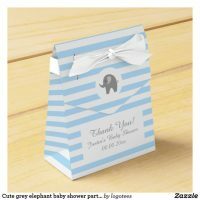 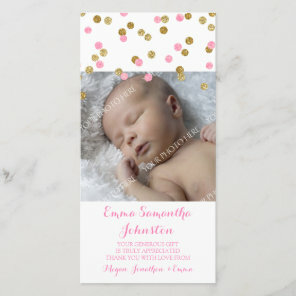 With thousands of personalised baby shower thank you cards to suit whether your baby is a boy or a girl, Zazzle is the ideal place to buy all of your thank you cards. 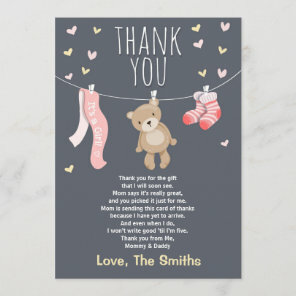 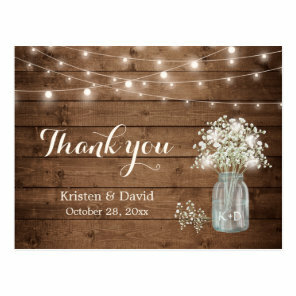 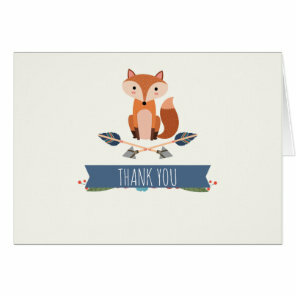 Zazzle has a large selection of personalised thank you cards which are ideal for customising to say a little thank you.